What are the Benefits of PVC Decking in Pompano Beach? 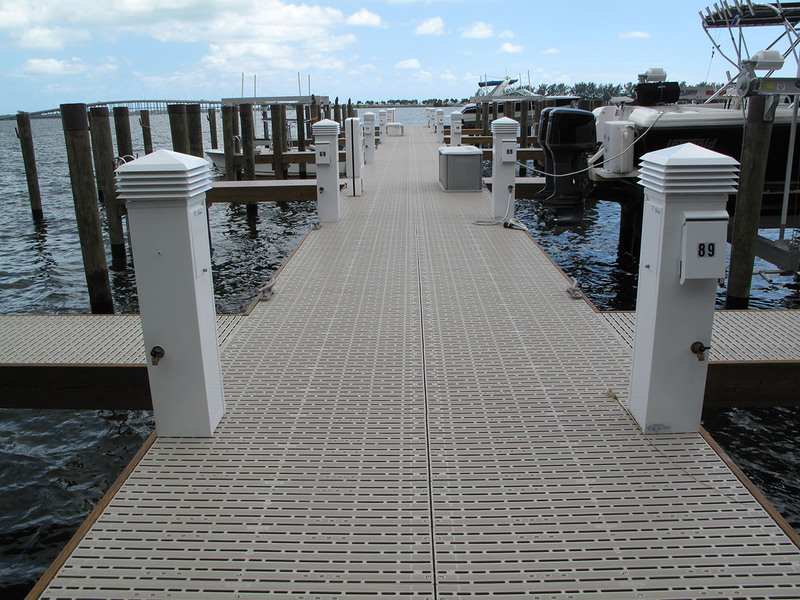 You Are Here: Home / Azek Decking / Benefits of PVC Decking / Brock Dock / Deck Installation / Dock Supplies / HDPE Decking / PVC Decking / What are the Benefits of PVC Decking in Pompano Beach? There’s no place like home, and this is especially true when it comes to the deck and dock you provide for your boat. Are you giving your boat the best home possible? At Keys Deck & Dock Supply, we know that great design and deck installation in Pompano Beach can help create a deck and dock that’s perfect for your needs. But, there are many different decking materials out on the market these days, and making sense of the different options in relation to your specific decking needs can be tough. That’s why our deck and dock experts at Keys Deck & Dock Supply are here to help. Our PVC decking is our most popular option, which is why we offer the lowest PVC decking prices in Pompano Beach. But what are the benefits of PVC decking in Pompano Beach? When it comes to PVC decking and its benefits, it’s important to understand what makes PVC such a great choice in decking material. At Keys Deck & Dock Supply, our PVC decking is made from 100 percent PVC plastic. Plastic is by far the best material for decking, because it’s incredibly durable without the need for painting or resealing. With a seemingly endless range of color, texture and design options, you’re sure to find the perfect PVC decking for your needs. PVC decking can create the look of wood or other materials without the upkeep. These are just a small handful of all the benefits of PVC decking in Pompano Beach. At Keys Deck & Dock Supply, we’re bringing PVC decking to homes and businesses all around the area with many different products from top brands and manufacturers. If you’re looking for the best deck or dock options, look no farther than the PVC decking we’re proud to offer at Keys Deck & Dock Supply. 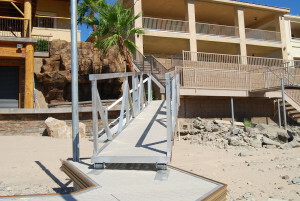 We offer high quality decks and docks from trusted names such as TanDeck, DeckLok, Titan Deck and many more. When you’re looking for the best decks, docks and dock accessories, give our team at Keys Deck & Dock Supply a call!